25 other birds have this item in their bag or wishlist! Is there any sweeter way to proclaim your feelings then with chocolate? 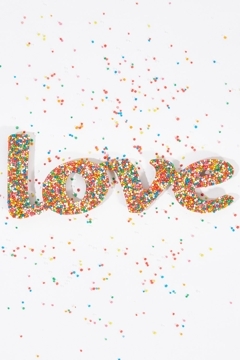 May the Love Freckle be the way to your love's heart.